When you hear “SEO”, you probably just think that this is something that websites need to worry about. 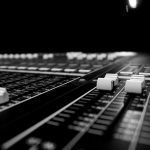 SEO music marketing is actually quite important to getting buzz going about your music. 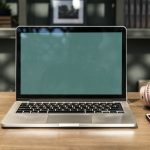 You can utilize a keyword list for musicians as a way to help boost your blog posts as well as draw attention to your social media sites (Use these tips to avoid the mistakes most artists make on social media). 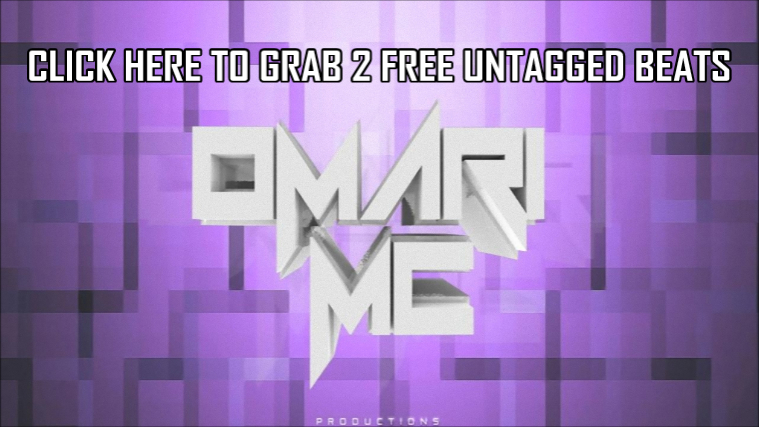 For instance when you use the best YouTube tags for music videos, you are going to get extra traffic to your channel meaning that more people are going to discover your music. These tips are going to make a huge difference in your business. 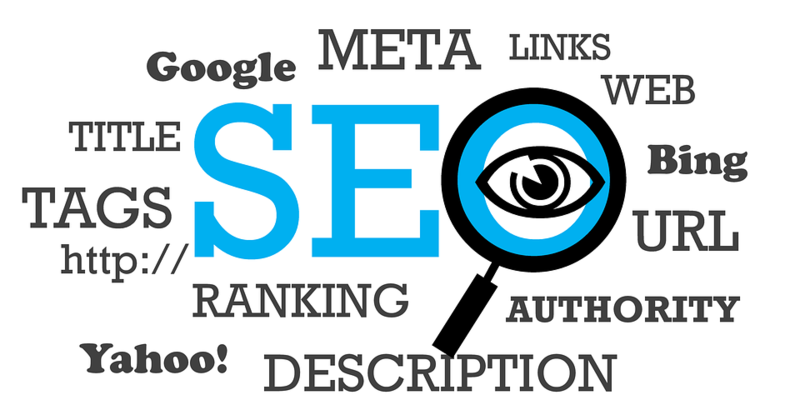 You cannot optimize your website for searches if you do not use the right keywords. 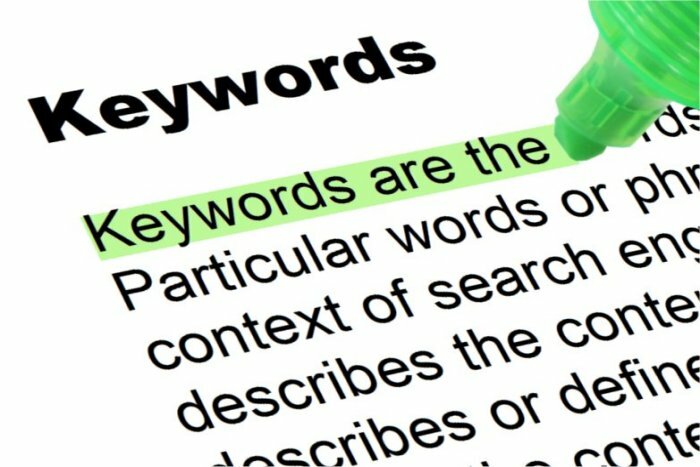 You need to find out which keywords are working for other bands like yourself so that you can know to use these for your own website. Make sure that your website includes these keywords in a natural way otherwise this could hurt your SEO. It is important that you are active on your website and even your social media. When you update frequently, you will be more favored on search engine results. This means that if you have a blog, stick to writing regularly at least 2 or 3 times a week. When you Google a keyword, you know how pages pop up with a link and some information? This is exactly what a META description is for. This will describe your content to those who search for the specific keywords to see so they can know if your site is what they are looking for. It also allows you to use keywords without putting them directly into your content. Check out the example below from www.shivarweb.com. The fact is that content is one of the biggest things that drive your SEO. As you have seen content that is posted regular increases your SEO ranking but in order to be effective, you need to make sure that you have quality content that will keep people coming back. Your domain name should include some of your important keywords. If websites link back to you, Google will not view you as a spammy website but rather as a trust -worthy one and get you’re a better SEO ranking. To get these link backs, you need to create amazing content that people will want to share. Analytics will let you know what keywords are working for you and which ones aren’t as well as allowing you to see what your target audience is. It can be very effective for you to utilize your social media accounts. You can use them to share your content, website, and other things like band concert dates. It can also help you link back to your content and make it easier for others to share. Site maps can make it easier for Google to get to all of your website pages. This is something else that will help improve your ranking on search engines. You already know that YouTube is a great place to share your music but did you know that this offers a lot of SEO opportunities for you? Optimize it using your keywords and provide links back to your website.